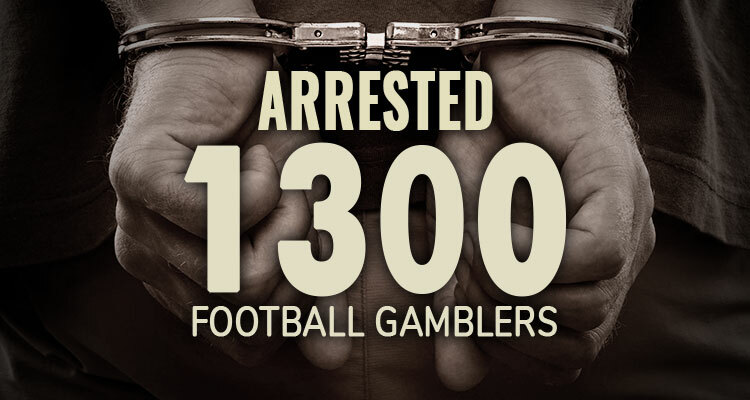 More than 1300 arrests have been made in an operation lead by Interpol to break up illegal sports betting. 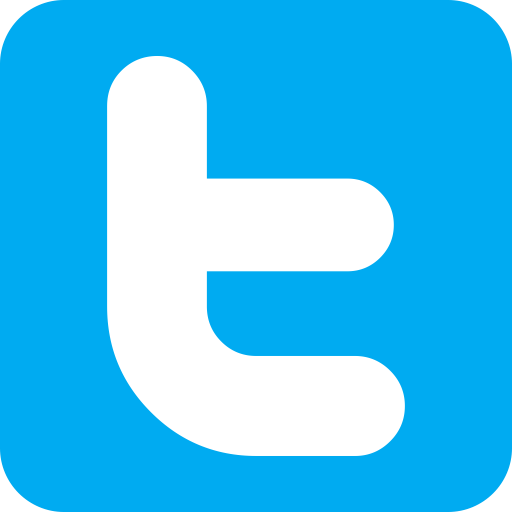 The operation dubbed Operation Soga (Soccer Gambling) Wave II coincided with June’s Euro 2008 football championships and the end of most professional football leagues. It was carried out by police forces from China (including Hong Kong and Macau) Indonesia, Malaysia, Singapore, Thailand and Vietnam. Sports betting is completely banned or restricted across most of South-East Asia although this does not prevent black market bookies from operating, even in the more lenient area of Macau. The two month sting included the raiding of 1088 gambling dens and the seizure of $16.8 million with over $1.45 billion worth of records found. The original Operation Soga occurred in the fall of 2007 but the sequel netted three times more arrests and over twenty times more cash, which means they are getting better at ferreting out the bad guys. After the initial sweep of seizures and arrests they will be able to continue the hunt with the records also seized. The results are important not only for their effects on breaking up illegal gambling and making law breakers accountable for their actions but also in demonstrating the effectiveness of working together through Interpol can have at a national and local level. It also serves as a great base for cooperation with China during the Beijing Olympics.